Detroit emcee Ty Farris returns to The Dope Show with his smooth, gritty new listen, aptly-titled “Dirt Naps” produced by Stu Bangas. 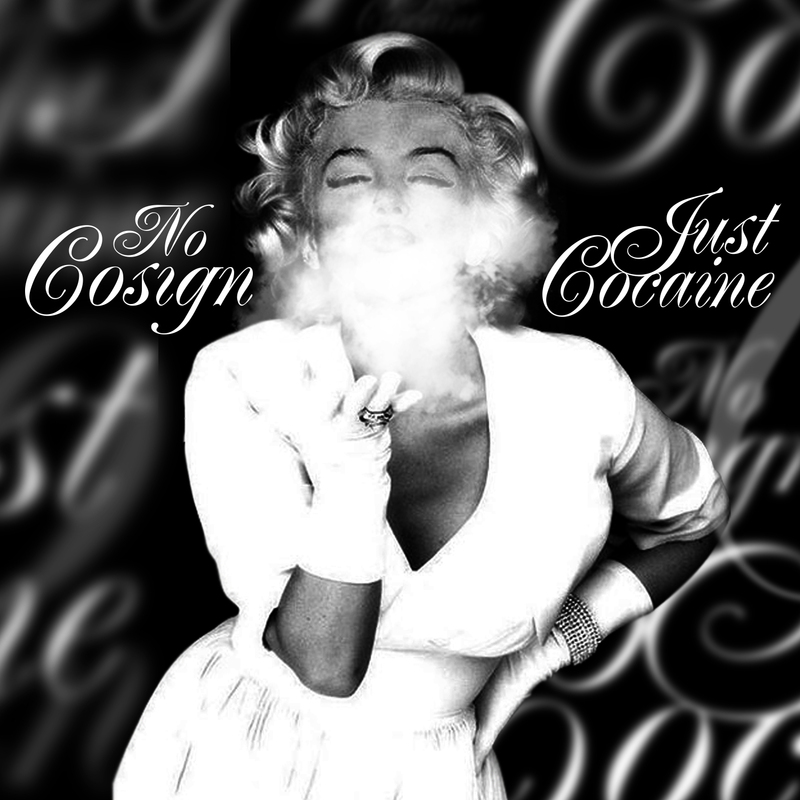 The track serves as the first single from Ty’s upcoming EP, No Cosign, Just Cocaine, due out February 19th. Until then, stream “Dirt Naps” below and stay tuned.